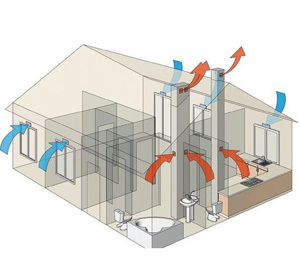 We provide solutions in air conditioning and ventilation for the home, Office and industry. We work with MDV, Fujitsu, DAIKIN, VTS, LG and other, so whatever You ask - we can sell. Heading for relentless expansion of knowledge and competence, and bearing in mind your needs, we offer the highest standard of service and probably the best value of hardware and services for the lowest prices in Poland. Our head office is located in central Poland, in Łódź, where we offer a full range of services throughout the country. You need our services, and devices in your home, apartment, office or workshop? We match them to your needs-it's free. We also offer free measurements and quote. Our installers are equipped with high-quality specialized tools, also have experience and qualifications to perform each installation expertly and reliably. Our work is always efficient and clean! Your devices refuse to obey? Contact us! We can fix them thanks to cooperation with suppliers of spare parts for your device. The cheapest full maintenance inspections in Poland! 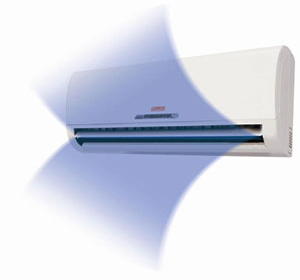 We offer air conditioners for each application and each manufacturer. We are an authorized distributor of Fujitsu, Fuji Electric, VTS, LG and MDV. 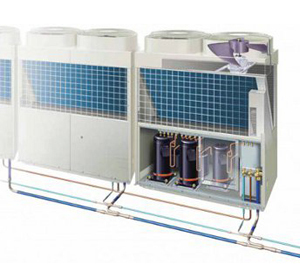 We offer air conditioning full range systems of Fujitsu's VRF, MDV's (MDV-D/VRF), DAIKIN's VRV. 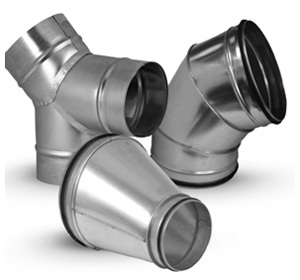 Ventilation systems of various suppliers. Always at best prices and shipping time. Rigid, flexible, steel, STAINLESS STEEL, PVC (circular and rectangular sections) flexible type systems. We employ a designer and a cost valuator (CAD, NORMA). We support institutions and individual clients. Terms are set individually.